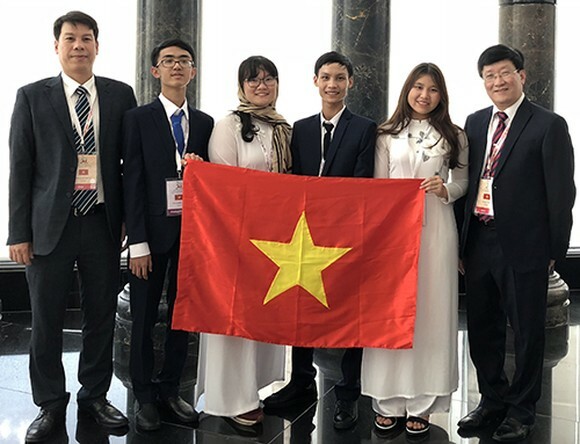 All four members of the Vietnamese team attending the 2018 International Biology Olympiad recently held in Iran won medals, with three gold and one silver, according to the Ministry of Education and Training. The gold medalists are 12th graders Nguyen Phuong Thao and Tran Thi Minh Anh, from Natural Science High School for Gifted Students under Hanoi National University and Tran Phu High School for Gifted Students of Hai Phong city, respectively, and Hoang Minh Trung, an eleventh grader of Lam Son High School for Gifted Students in Thanh Hoa province. 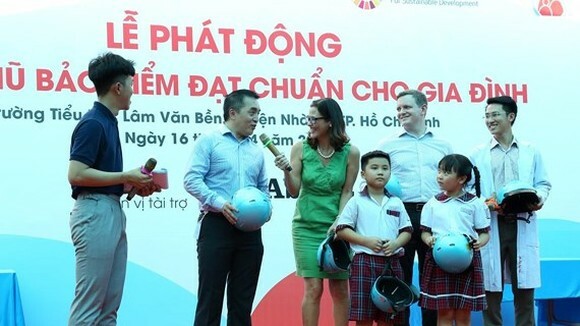 Meanwhile, the silver went to Hoang Van Dong, a 12th grader of Nguyen Trai High School for Gifted Students in Hai Duong province. The 29th International Biology Olympiad drew 261 students from 71 countries and territories. Phuong Thao had the highest points and became the first winner of the contest. Minh Anh came in at the 9th place, Minh Trung 19th and Van Dong 64th. 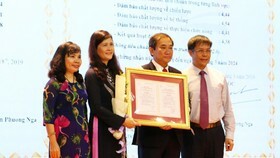 At the previous contest held in the UK, Vietnamese students won one gold and two silver medals. 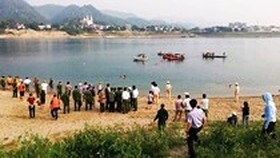 The team are expected to return home on July 23.